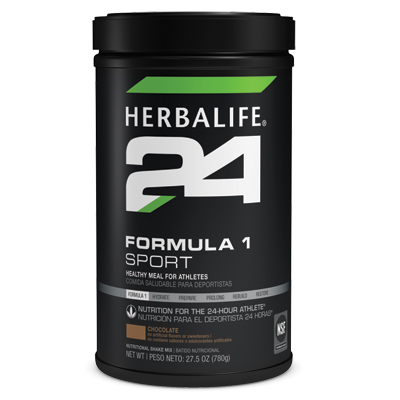 Balanced with carbohydrates, proteins, vitamins and minerals, Formula 1 Sport provides a healthy meal for athletes. 9 g of milk protein, which supports lean muscle mass. 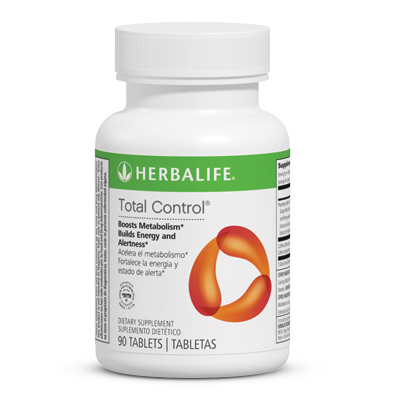 13 g carbohydrate blend per serving provides immediate and sustained energy. L -Glutamine supports muscle growth and immune function. NSF tested and 100% Certified for Sport®. Formula 1 Sport establishes a solid nutritional foundation that supports quality athletic performance. Taken any time during the day, this nutritious meal is specifically formulated for athlete’s daily dietary needs.